The Icelandic wool sweater has developed through the centuries from a sturdy item of work clothing, used primarily in difficult outdoor jobs on sea and land, to being a national souvenir and a popular fashion item. 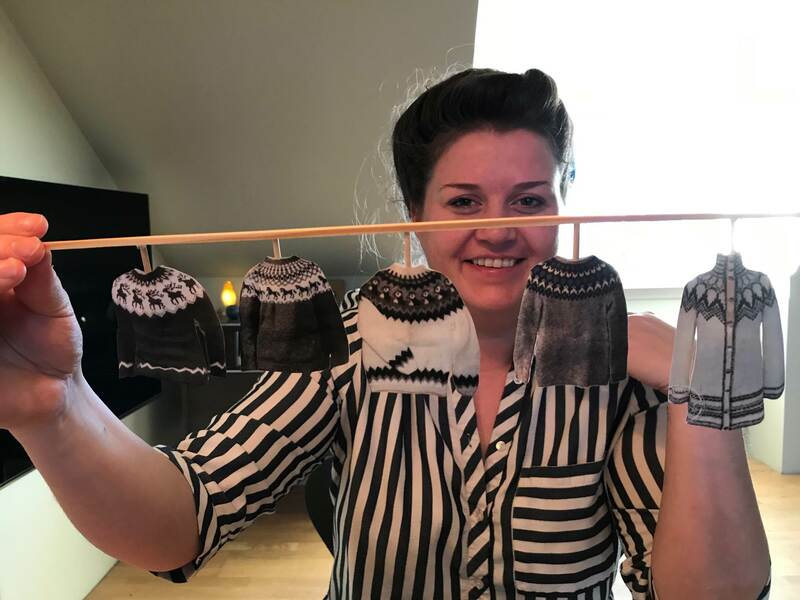 In a way, the sweater reflects the lifestyle and history of a nation and tells a story of changing economic and social circumstances of Icelanders, and the part played by design. The exhibition is based on a research by Ásdís Jóelsdóttir. The exhibition is a collaborative project between the Museum of Design and Applied Art, the Textile Museum and the Gljúfrasteinn-Laxness Museum.